Q. Will the designer have samples and pictures at the appointment? A. Yes, our designers carry a large range of colour samples and finishes available including design options and styles. Information is available on our website including an extensive gallery of completed installations. Q. Do you do more than just wardrobes? A. Yes, we offer a large range of storage solutions including Studies, Laundries, home offices, Alfresco kitchens, TV displays, linens, garage storage, walk in pantries. A. Yes, we have a showroom at our factory at 6 Venture Loop, Wangara that showcases many of the options available. Open Monday to Friday 9am to 5pm and Saturday’s 9am to 12pm. A. Yes, please contact our office with your details and designs to arrange a quote. Q. Can you remove the existing wardrobe? Q. 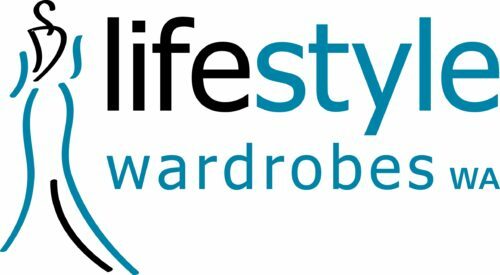 Are your wardrobes completely custom? A. Yes, all storage solutions are designed by our customers to meet individual needs and requirements.